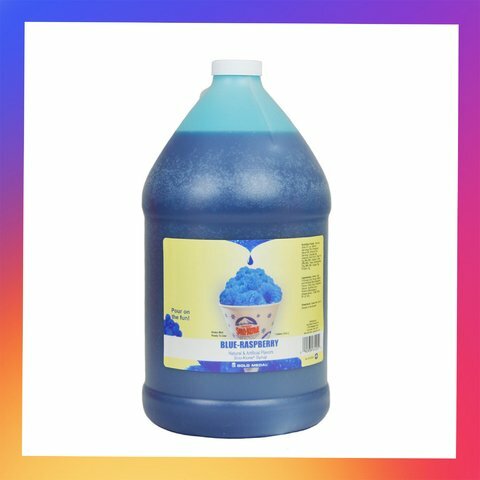 1 GALLON SNO CONE SYRUP SERVES ABOUT 100 SNO CONE CUPS!!! DON'T FORGET TO ORDER THE CONE CUPS!! !